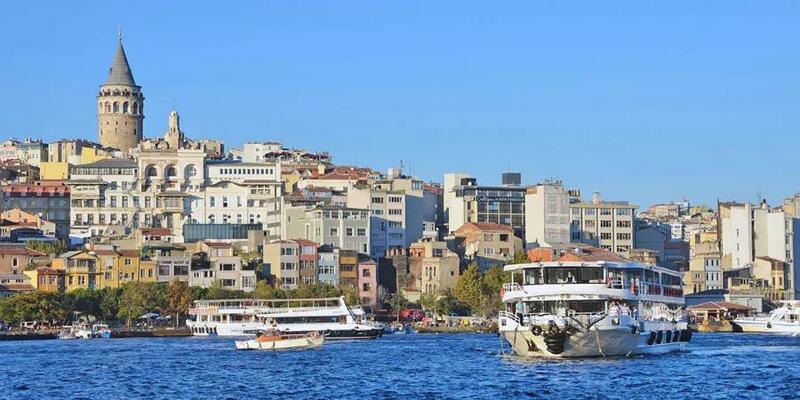 4 hour Istanbul Boat sightseeing cruise with open buffet lunch and on board guide. 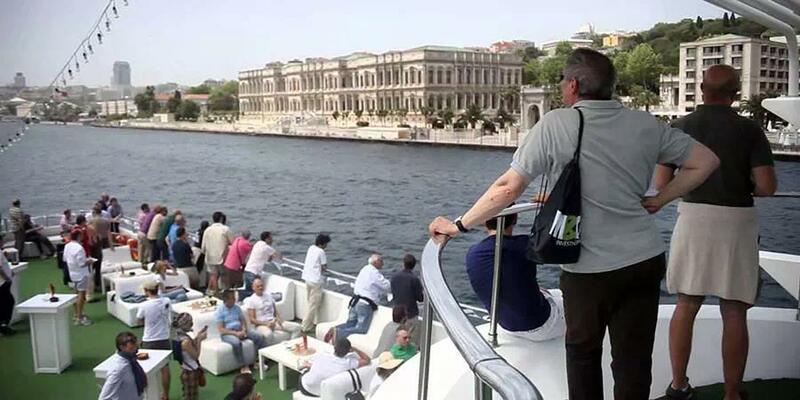 Istanbul Bosphorus Lunch Cruise is an exellent activity to do in Istanbul. Lunch on the Istanbul bosphorus by the boat cruise and sightseeing in between Asia and Eurpe watching the both sides. 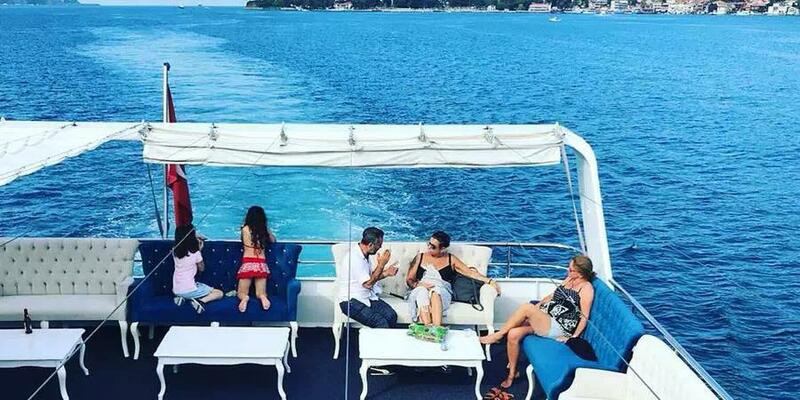 The Istanbul Bosphorus Lunch Cruise is not only the Lunch Cruise on the Istanbul Bosphorus. 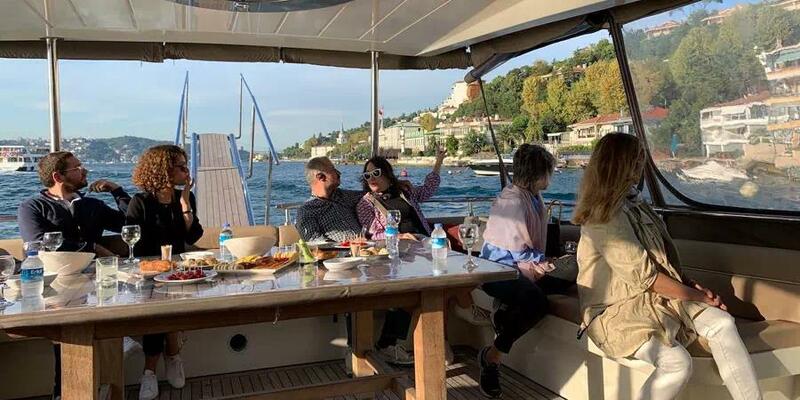 It is one of the Istanbul Bosphorus Cruise that you will have an information Bosphorus Strait and there will be a local tour guide who is going to inform you about the both site of Asia and Europe. Istanbul Bosphorus strait and the Black sea during this cruise. You will see top attractions like Galata Tower, Bosphorus Bridge passing Rumeli Fortures and more as you cruise into Black sea. Plus,discover the old fortress remnants at Anadolu Kavagi and even stop for dip into the Black sea at Anadolu Kavagi, a charming seaside village. Explore the historical Rumeli Fortress constructed by Fatih Sultan Mehmet that marks the narrowest point of the Istanbul Bosphorus. A fantastic place with a panoramic view perfect for taking photographs and boarding to your sightseeing boat. 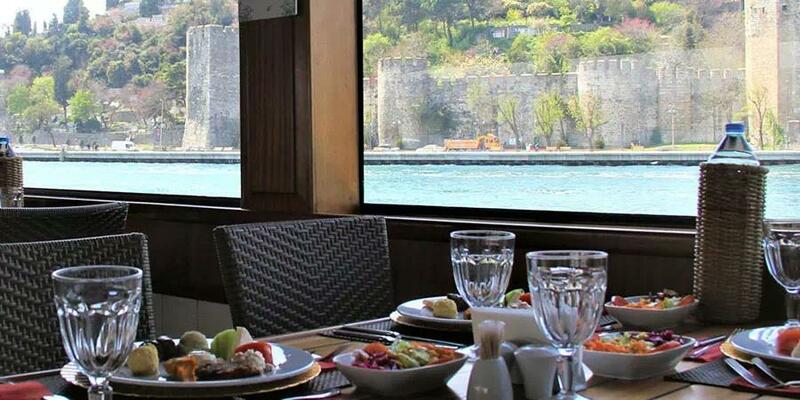 After exploring the Rumeli Fortress, you'll have lunch while cruising the Bosphorus. You'll be served grilled chicken and traditional Turkish meze with soft drinks. Vegetarian options available upon request. As you approach the northern end of the Bosphorus Strait, our tour will continue into the Black Sea. We will stop at a beautiful cove on the Asian side where you'll have the chance to go swimming and enjoy the sunshine. Our final stop is a fishing village Anadolu Kavagi on the European side. You'll have time to stroll around the village enjoy an ice-cream or waffle. In the late afternoon, return to Kabatas port and finish with a hotel drop-off. While cruise on Istanbul Bosphorus you will see the dome of Hagia Sophia is in front of you with all its glory. On other side Galata Tower of the Genesee and the Maiden's Tower. 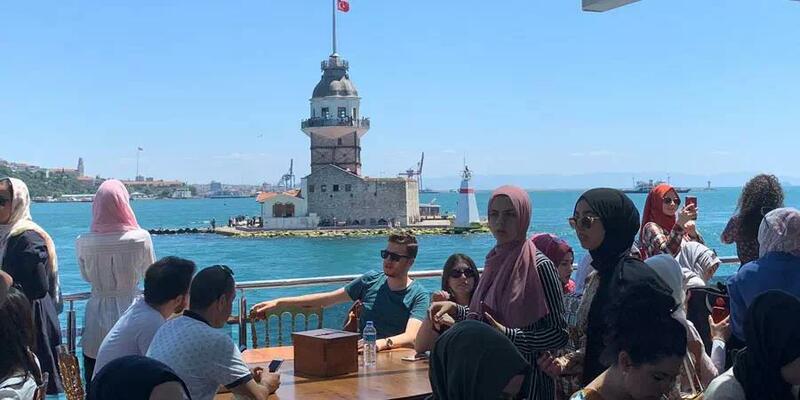 An iconic landmark on Istanbul’s skyline, the Maiden’s Tower has a rich history dating back to the fourth century, as well as a few legends adding to its fame. Located on a tiny islet off the Asian side of Istanbul, the tower has an intriguing background worth exploring. Professionel Guide licensed by the ministry of Tourism in the tours. Open Buffet Lunch on the Boat. When you book the one of Istanbul Dily Tours the confirmation will be received at time of booking. During the lunch,drink are not included.